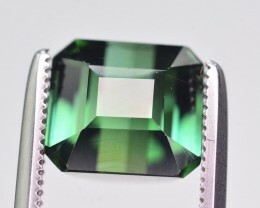 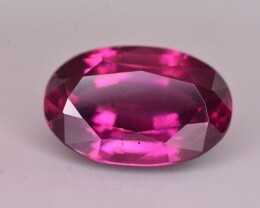 Tourmaline is extremely popular among collectors and is a well-known gemstone. 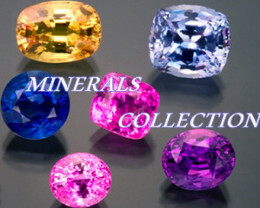 It is the most multicolored mineral type known, occurring in virtually every color of the spectrum. 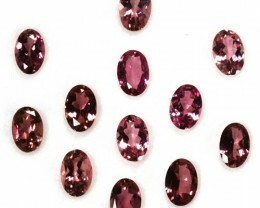 Individual stones are often multicolored and are unsurpassed in their beauty. 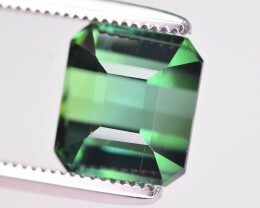 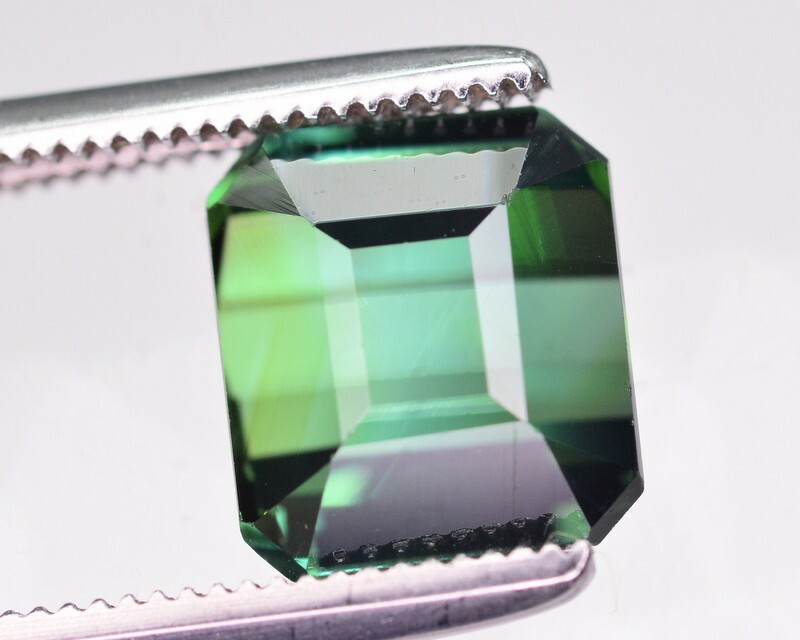 The color of some Tourmaline can be enhanced through Heat treatment. 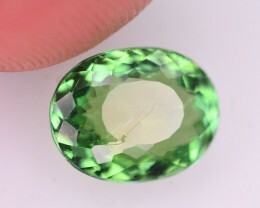 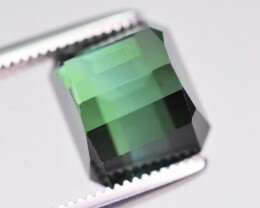 Some greenish stones can be made deep green, some brownish-red stones can be made red, and some light pink stones can be made colorless through heating. 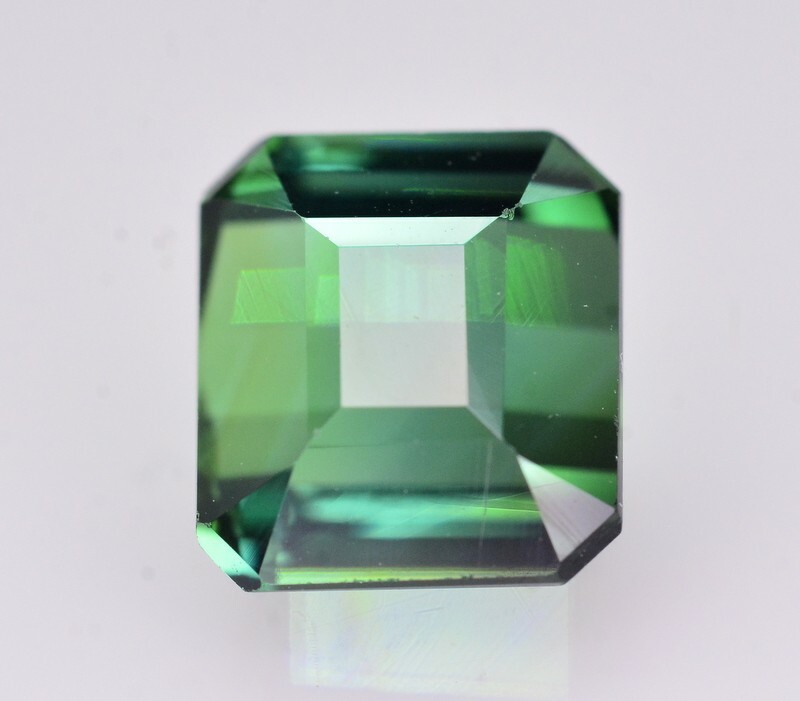 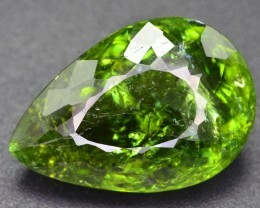 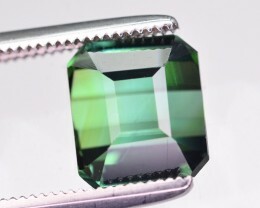 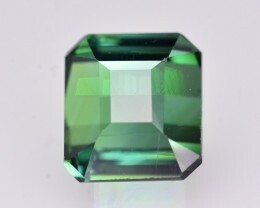 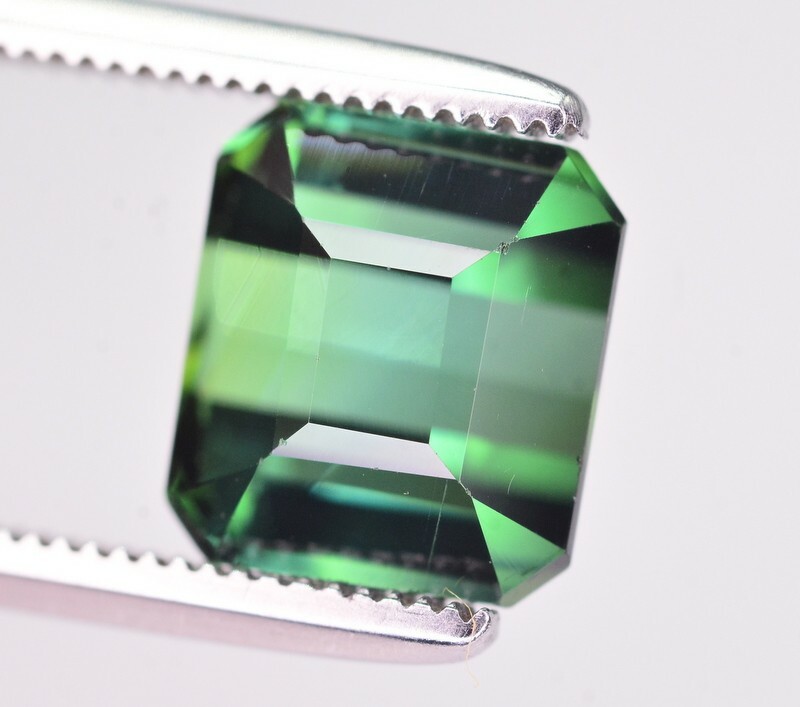 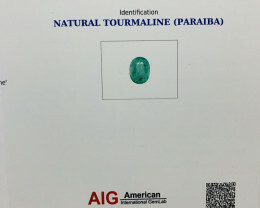 Tourmaline has many interesting optical properties. 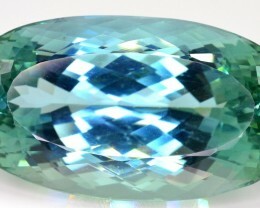 Many green and blue specimens are strongly pleochroic. 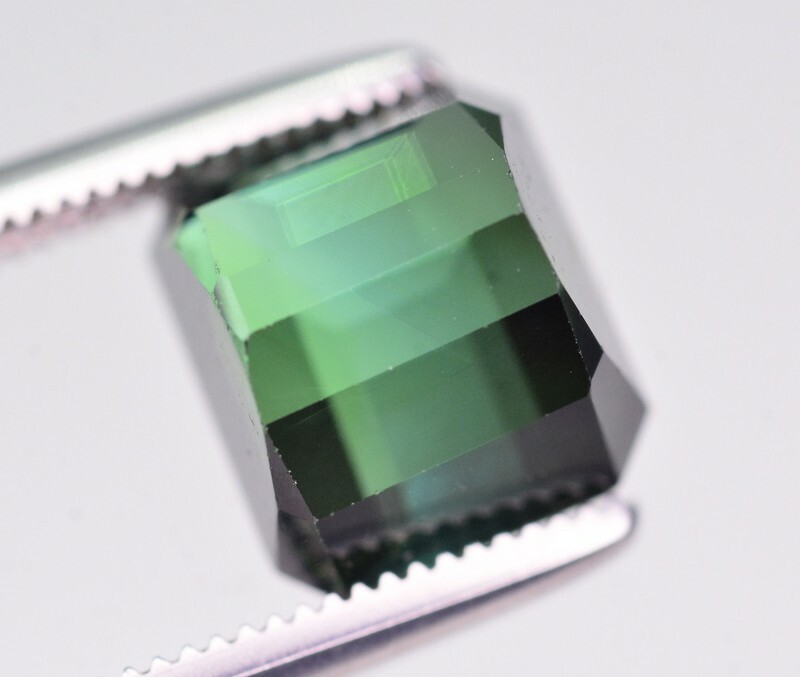 Indicolite is one of the most valuable and collectible of all elbaite Tourmalines, with hues spanning from lighter to deep, intense blues. 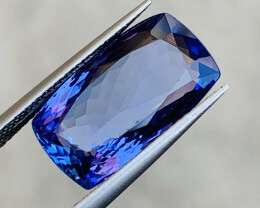 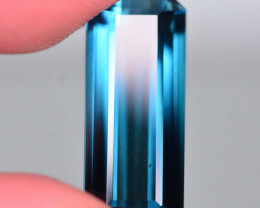 Cutting indicolite can be a task for even the most skilled of cutters, as it is strongly Pleochroic and appears darker when viewed down the crystal. 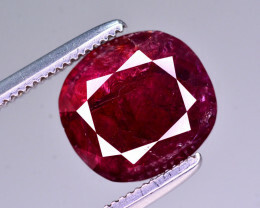 This factor must be taken into consideration when cutting, as a loss of transparency and brilliance can occur in darker specimens.